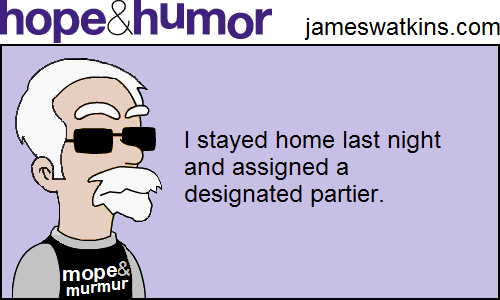 I’ll be “celebrating” this New Year’s Eve at The Heritage assisted living home in Battle Creek, Michigan, after a full day of helping clean out Mom’s house, so . . . The Bible urges us to look forward: “Do not dwell on the past” (Isaiah 43:18) and “Forgetting what is behind and straining toward what is ahead” (Philippians 3:13b). There are real dangers in looking back. 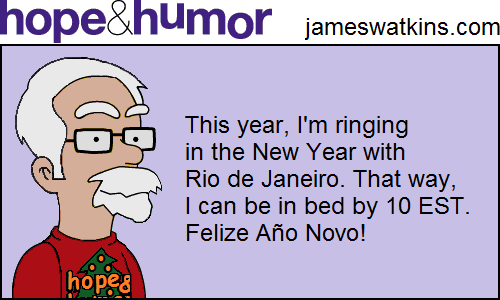 All my predictions come with a 100 percent, money-back guarantee! According to the story of Christ’s birth in the gospel of Matthew, God has a plan for our relationships, schedule, location—and even tragedies—in the new year. Everyone seems to have a word, a saying or a Bible verse for the new year. In 2014, I facetiously noted that my word for the year was “platypus.” I actually had a verse for last year . 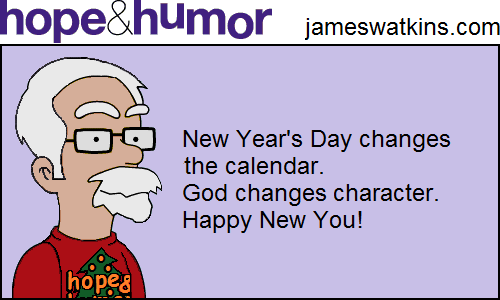 . .
And, the number one post in 2015 . . .
Have a God-directed new year! And if you found any of this helpful or hopeful, please share on your social netowrks. Thanks!